Patriot Memory is not the largest but is clearly interesting brand on the gaming products market. Patriot delivers various, well priced products which fit gamers needs and that’s the most important. 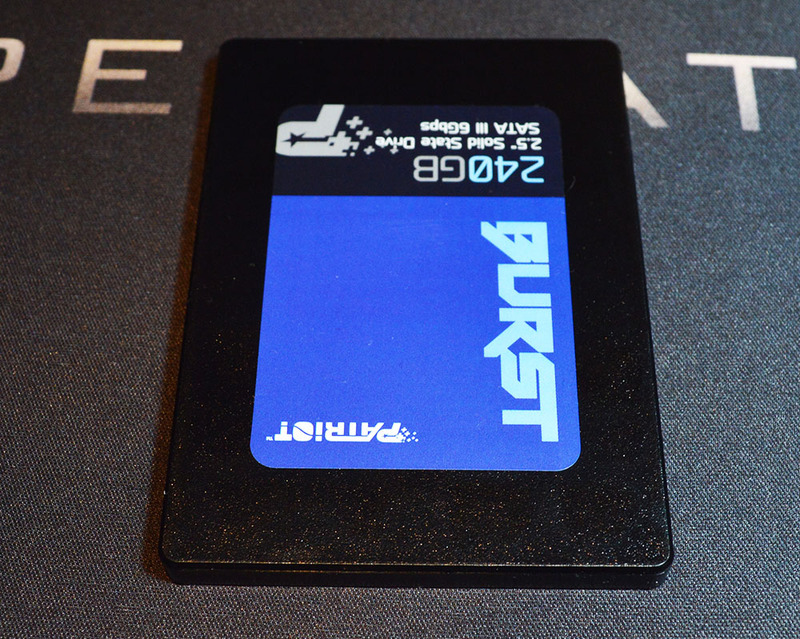 In this review we will present one of the storage products – SSD from the Burst family. Tested drive has 240GB capacity what is just right for most gaming computers but it’s also available in higher capacity if anyone needs more space. 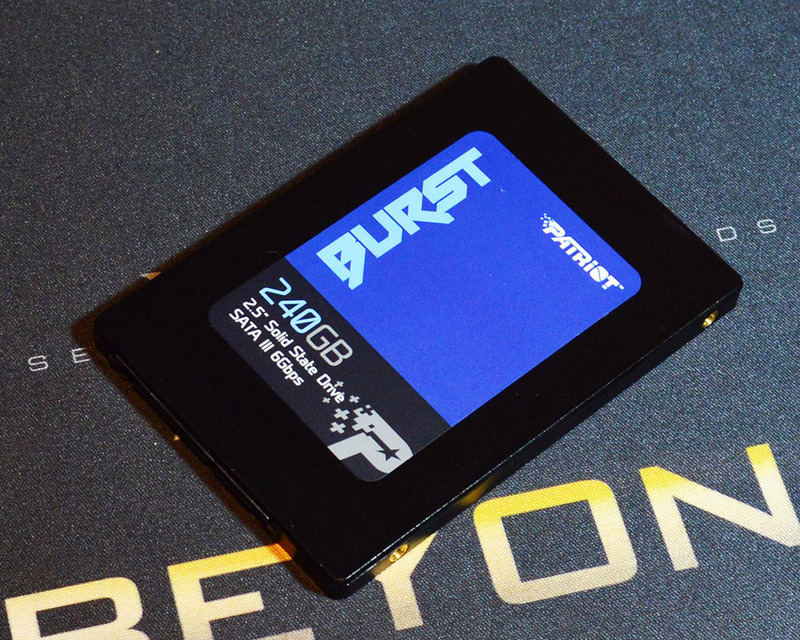 After short introduction we will take a look at the specifications of the Burst SSD. 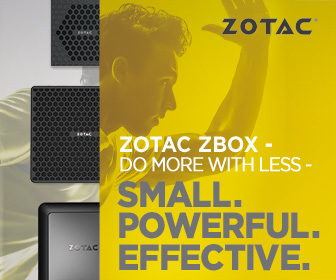 The Patriot Burst Solid-State Drive (SSD) is the perfect way to enhance computer performance. Burst offers transfer speeds at up to 560 MB/s read and 455 MB/s write speeds to eliminate bottlenecks. A SATA III 6Gb/s Interface that is backwards compatible with SATAIII 3GB/s, this SSD provides greater performance over traditional HDDs.